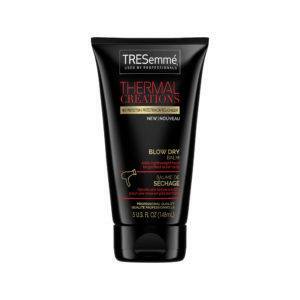 If you want to create a blowout with staying power, TRESemmé Thermal Creations Blow Dry Balm is the solution. 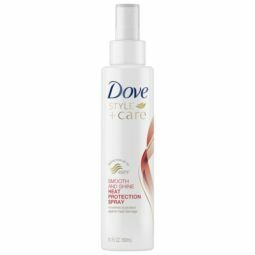 With the perfect amount of grip and heat protection, it’s the start you need to smooth and seal your blowout. 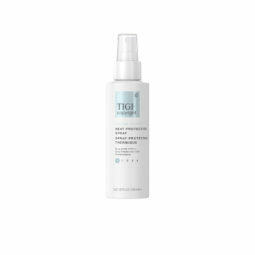 An easy-to-use heat protectant for blow drying, it softly coats your hair to provide a lightweight hold needed for the perfect blowout. 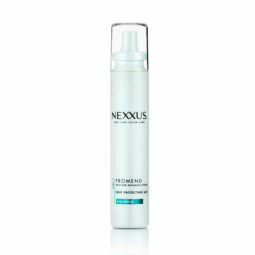 Plus, blow dry balm is the perfect heat protectant for hair that’s heat styled often. 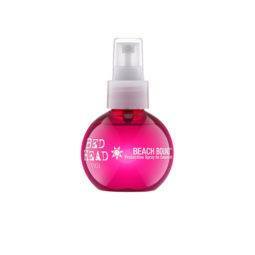 Designed to be used with hair dryers, our 5 oz bottle is great to keep on hand for daily use! Our new formula lightly coats your hair to protect against heat damage while simultaneously leaving you with enough grip to have your shiny, smooth blow out remain stylish all day.